On Wednesday, June 14, a magnitude 6.9 earthquake struck off of Guatemala’s Pacific coast, leaving five dead and at least seven more injured. Then, just a week later on Thursday, June 22, a second 6.8 quake hit the country, although fortunately no one was killed in the most recent tremor. However, the Associated Press reported four more injuries, damaged infrastructure, cracks in homes and buildings, and landslides that blocked roads. While earthquakes usually bring to mind images of burning buildings and rescue crews searching through rubble, those aren’t the only risks posed by such natural disasters. In the first earthquake in Western Guatemala, three women died from heart attacks caused by the pre-dawn quake. Here in the United States, around 84% of people age 65 years and older die from heart disease, which can be triggered by stressful life events such as car accidents, violence, and even earthquakes. Not only that, but deadly tsunamis can be caused by underwater earthquakes. 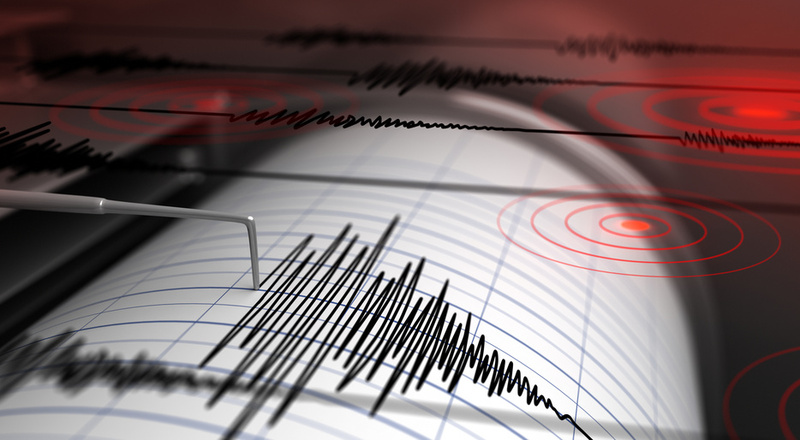 The first earthquake struck 20 miles from the city of San Marcos, and the U.S. Geological Survey reported that the earthquake’s epicenter was at a depth of about 69 miles below the Earth. The area that the quake hit is fairly mountainous and sparsely populated region, with communities scattered around the base of the dormant Tajumulco volcano. Most residents are small-scale farmers or run small businesses. Classes in the local area’s schools were also canceled following the earthquake, which enabled officials and emergency personnel to inspect buildings for safety issues that might have appeared as a result of the quake. The second quake shook much of the country and neighboring El Salvador, and started at about 6:31 a.m. That quake was centered about 24 miles southwest of Puerto San Jose and 6 miles below the surface. Across the border in Mexico, Gov. Manuel Velasco, who runs the southern state of Chiapas, said that there were reports of cracked walls and shattered windows in Huixtla, but so far no injuries or deaths. Fortunately, neither tremor resulted in a tsunami warning.